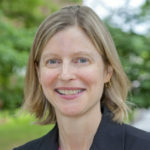 Kathleen Odell Korgen is Professor of Sociology at William Paterson University, a comprehensive university in Wayne, New Jersey. 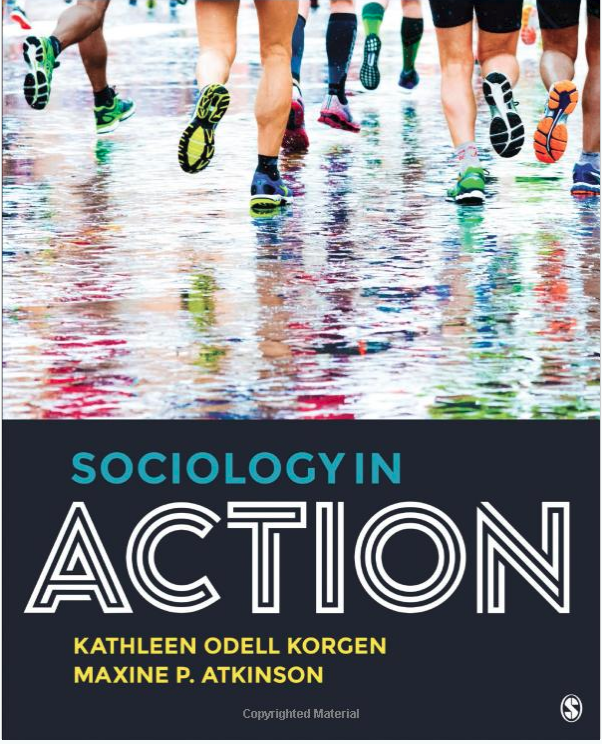 Kathleen enjoys teaching her students that sociology is a remarkably useful discipline and highlights how “Sociologists in Action” make a positive impact on society. Her published works on race relations and racial identity include From Black to Biracial, Crossing the Racial Divide, Multiracial Americans and Social Class, Race Policy and Multiracial Americans. Her teaching texts, in addition to Sociology in Action, include Our Social World, The Engaged Sociologist, Sociologists in Action, , and Social Problems in Action. Kathleen is also the editor of The Cambridge Handbook of Sociology. Kathleen works as a consultant for other sociology departments as a member of the American Sociological Association Departmental Resources Group and received William Paterson University’s award for Excellence in Scholarship/Creative Expression in 2006 and the university’s award for Excellence in Teaching in 2014. For over two decades, scholars (e.g. Ebert-May, Brewer, and Allred 1997; McKinney 2007, p. 118) have shown that that ‘‘in-class assignments and out-of-class learning opportunities that involve application and relevance’ help students learn.” Moreover, Spalter-Roth et. al (2010) note that students with experience using sociology in their courses are more likely to attain jobs in the field. In their 2017 report, “The Sociology Major in the Changing Landscape of Higher Education: Curriculum, Careers, and Online Learning,” the American Sociological Association Task Force recommends that sociology programs “incorporate multiple pedagogies across the curriculum, including those that support active learning within and beyond the classroom” (Pike et al. 2017:4). Among the top-ranked liberal arts schools, all but one (93 percent) offer sociology courses (above and beyond internships and required methods courses) that include active learning experiences. Among the 14 departments, most had at least 4 courses (again, above and beyond internships and required methods courses) with course descriptions that included active learning experiences (e.g., service learning, hands-on classroom activities, and field work). Students at these schools have lots of opportunities to do hands-on work and use the sociology they are learning. Unfortunately, just thirty-six percent of the AASCU schools offer courses that include active learning in their course descriptions (above and beyond internships and required methods courses). The good news is that now all instructors—no matter the size of their classes or their school’s endowment—can find ways to incorporate active learning into their courses. 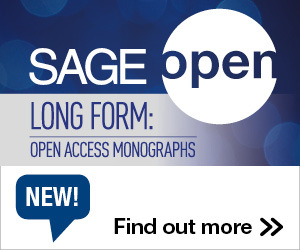 TRAILS (Teaching Resources and Innovations Library for Sociology), Teaching Sociology, and Campus Compact, provide a wide variety of active learning resources. And new textbooks, such as Sociology in Action, give instructors all the content and the tools they need to teach though active learning. These resources can help all instructors give their students the thrill of learning sociology through doing sociology and help even the playing field in higher education. Kathleen Odell Korgen is professor of sociology at William Paterson University and co-editor of Sociology in Action. This entry was posted in Resources and tagged Active Learning, Sociology in Action. Bookmark the permalink. Post a comment or leave a trackback: Trackback URL.